to spend towards your NEXT purchase of eyewear or contact lenses for 20/20 vision! Your referral of your family and friends is the best compliment you could give us. 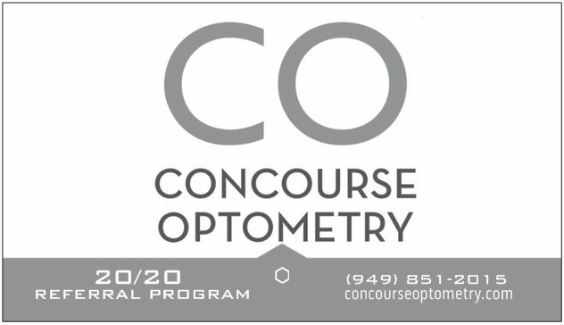 We want to thank you with the Concourse Optometry 20/20 Referral Program. The 20/20 Referral Program is our referral program designed to ensure your family and friends have the same comprehensive eye care that you receive at Concourse Optometry. We want to reward our loyal patients for their trust and confidence in us and we love meeting new patients! As an expression of our gratitude for your caring recommendation, you will receive a $20 gift certificate for every new patient that you refer. The patient you refer will also receive a $20 gift certificate. The $20 Certificate can be used towards your NEXT eyewear purchase. They can be used toward your purchase of a complete pair of eyeglasses (frames and lenses), sunglasses, or on an annual supply of contact lenses. They do not have any monetary value. IS THE $20 CERTIFICATE TRANSFERABLE? The $20 Referral Certificate is NOT transferable between patients. When a new patient comes to their first appointment they MUST present the 20/20 Referral Card or 20/20 Referral Online Coupon with the referring patient’s name and email address. After getting your name, we will e-mail or mail you a $20 Referral Certificate with a unique redemption code for your next eyewear purchase or annual supply of contact lenses. Lost certificates cannot be replaced. HOW MANY REFERRAL CERTIFICATES CAN BE EARNED? 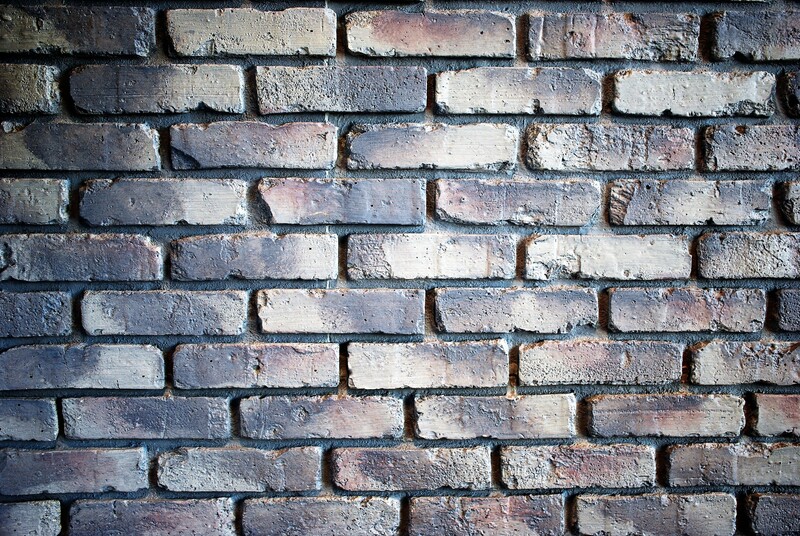 There are no limits as to how many patients you can refer. However, you can only redeem up to 5 Referral Certificates ($100 value) within one year of your last exam date. Any remaining certificates can be redeemed the following year. CAN THE 20/20 REFERRAL CERTIFICATE BE COMBINED WITH INSURANCE? The $20 Referral Certificate(s) cannot be used with insurance benefits or any other promotions.